Violin, Mandolin – Craig EastmanWritten-By – Fred Carter, Jr. 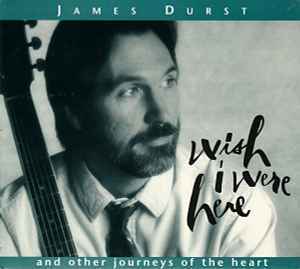 Songs by James Durst unless otherwise noted © PhoeniXongs ASCAP. Tracks 1-4, 6, 7, 10, 11 recorded at Avocet Studio, Bernardston MA. Tracks 8, 9, 12 recorded at Beachwood Studio, Woodland Hills CA. Track 13 recorded at Butterfield Studio, Chicago IL. Track 5 recorded at Wendell Recording Studio, Wendell MA.